We so often hear “treat yourself” or “indulge” and while there are an infinite number of ways to do this there are fewer ways to make that treat or indulgence an ongoing gift to yourself. 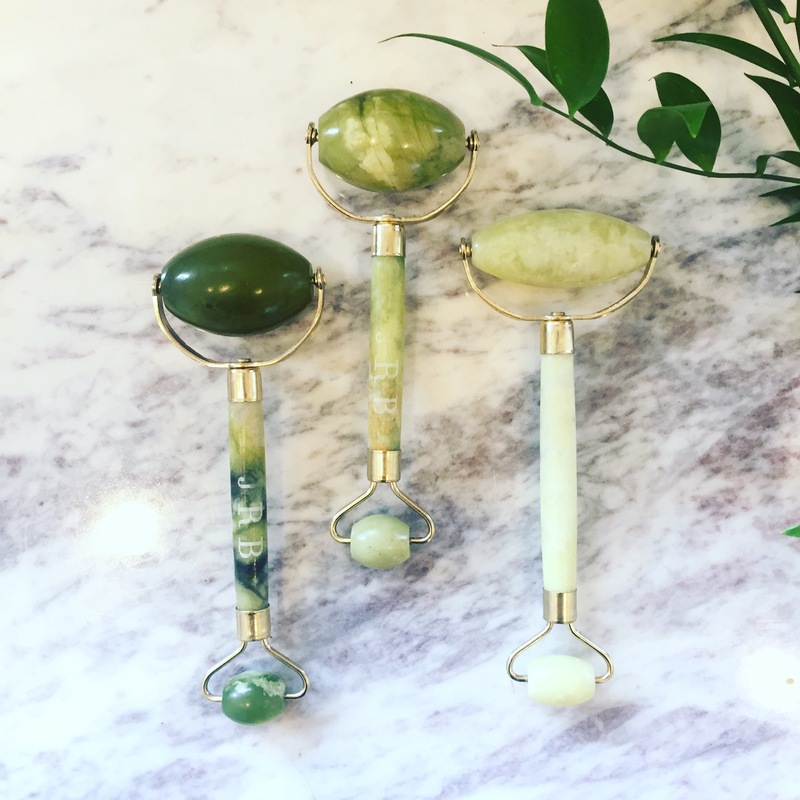 We created the Ritual pedicure in collaboration with Spiritual Healer Amélie St. Pierre, of Liberate Your True Self, to inspire self care habits that inspirit, rejuvenate and help relieve daily stresses. 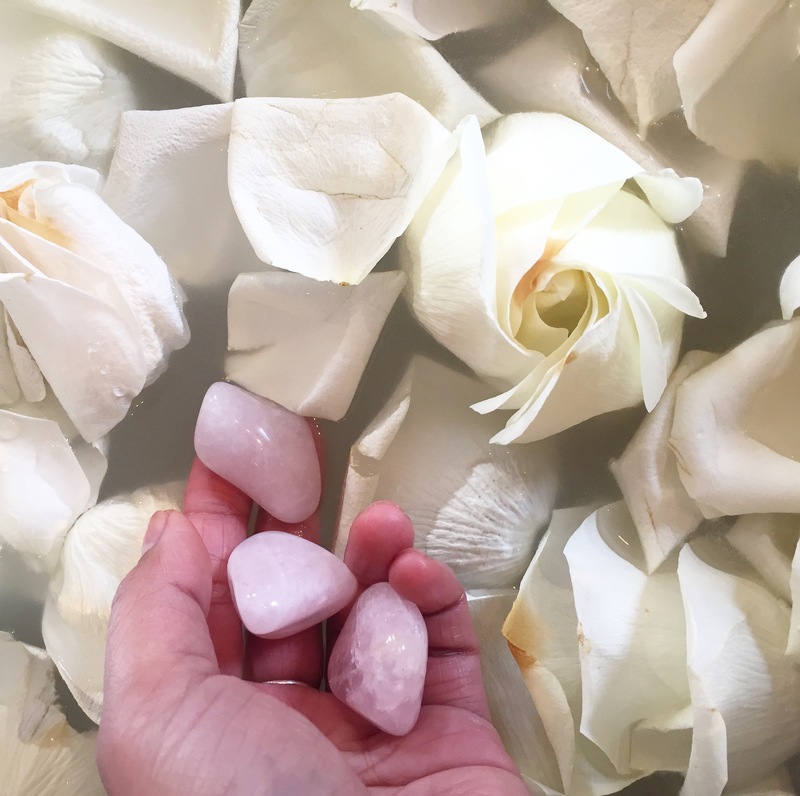 Our Ritual Pedicures feature flower filled, crystal charged foot soaks you can recreate at home as your own foot soak or as a bath. In spa the treatment will include extended soak time and extended neck and shoulder massage time using featured essential oils. Every other month we will share a new Ritual Pedicure treatment, each with its own unique theme and purpose. In the spirit of the season, the October/November Ritual Pedicure is “In Gratitude”. Take time to note what you are grateful for and bring the spirit of gratitude into your daily life. Citrine – A heartwarming and bright stone with a bright energy. Citrine is a stone of abundance and positivity. It will cleanse you of negative energy, reenergize your self esteem and aid in future manifestation. Rose petals – The message of the rose is to nuture yourself. Take time to reflect on what you are grateful for. Pink Himalayan Sea Salt – Created over millennia Himalayan sea salt has been nurtured by earth’s energy and pressure over time. It is said to offer detoxifying properties, can help remineralize the body and is antibacterial. Rose Absolute essential oil- calming and relaxing. Induces stress relief.